VietPress USA (April 12. 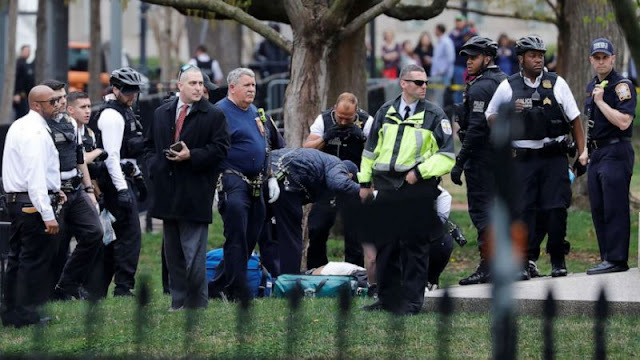 2019): A man wearing his jacket and suddenly sets his jacket on fire near the White House. 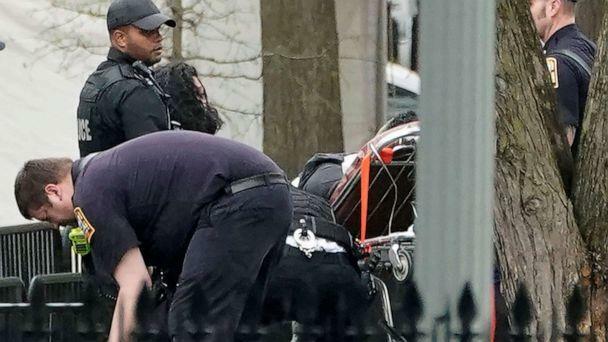 According to Secret Service, a male individual in a motorized wheelchair scooter on Pennsylvania Avenue in front of the White House lit his jacket on fire while he was wearing it. 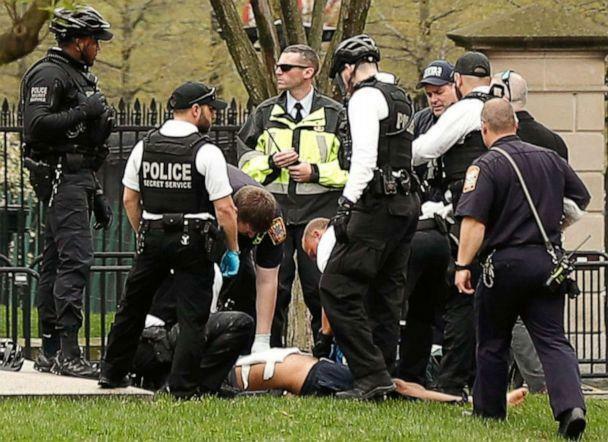 The Secret Service responded immediately, extinguished the fire and rendered first aid after pulling him back towards Lafayette Park, an official said. 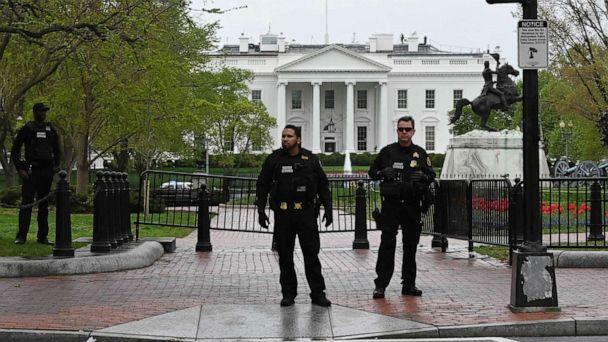 A man was arrested after trying to set his clothes on fire near the White House on Friday. The man was then evaluated on the scene and transported to an area hospital. 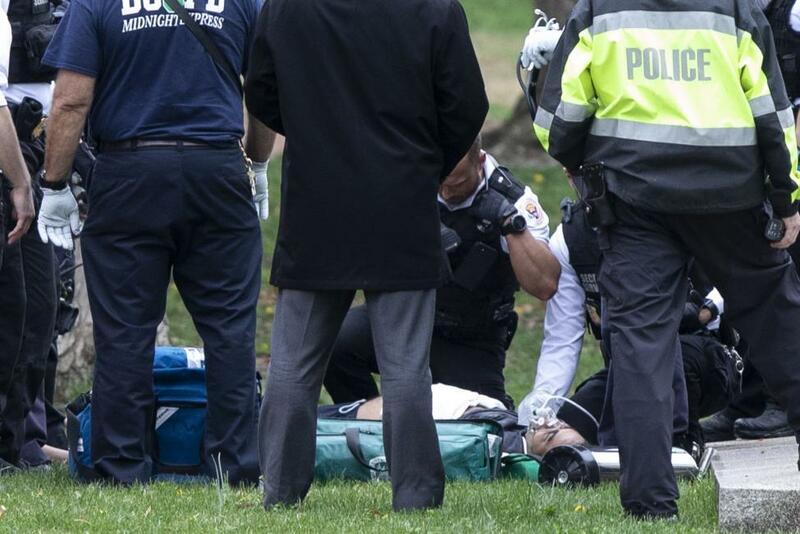 The Secret Service said he was being treated for what are believed to be non-life threatening injuries. 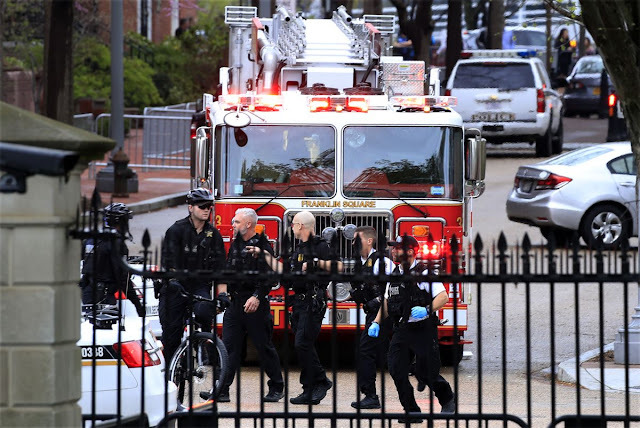 President Donald Trump was inside the White House at the time but it's unclear whether he was made aware of the incident. Members of the White House press corps were told by Secret Service officers to stay in the press briefing room for more than an hour as the scene was cleared. The White House has deferred any further comment to the Secret Service.